Werner | Officina In s.r.l. 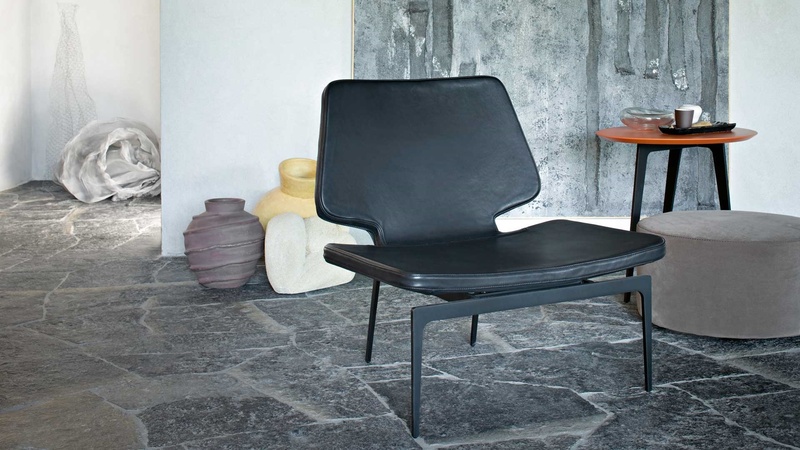 The neat design style with hints to the art world of Roberto Lazzeroni characterises this lounge chair. Elegant re-interpretation in modern key of the dreamy look of the furniture in the 50s, Werner is characterised by the black metal frame, thin, yet strong, in contrast with the extensive forms of seat and back richly upholstered and covered in fabric, leather or eco-leather.